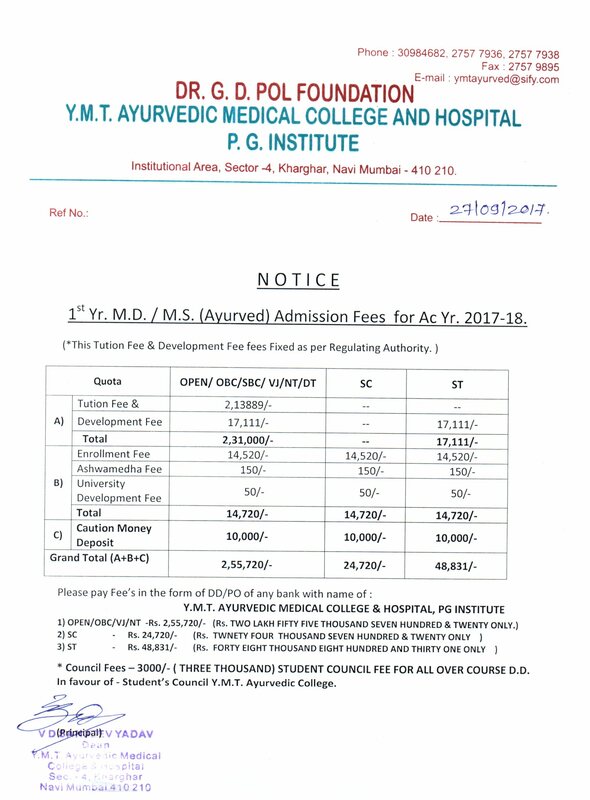 The department comparable to pharmacological sciences of modern medicine deals with teaching of pharmacology in Ayurveda like drug identification, standardisation pharmaco kinetics, pharmaco dynamics and pharmaco therapeutics. The department maintains an excellent well-kept herbal garden with sufficient water supply. It has more than 2000 plants of about 250 different species among some of which fall in red listed / endangered categories. The department also boosts of an excellent museum showing therapeutically important new drugs, hundreds of herbal sheets of different species of drugs, preserved plants for pharmacognistical study and a photo album of various species of drugs including red listed and endangered species belonging to different habitat and distribution. A histology laboratory of pharmacognostical studies is another asset of the department. The subject Dravyaguna Vidnyan deals with basic principles of mode of action of drug and detailed study of herbal drugs thus creating platform for therapeutic application of herbs. This subject is backbone of clinical practice. The subject also includes standardization of Medicinal plants. Amongst all the available sources of drugs in various therapies herbal drugs are proved to be safest; so more and more people are attracted and wish to undergo only herbal therapy. These Herbal Medicines are gaining more & more importance not only in India but also abroad. 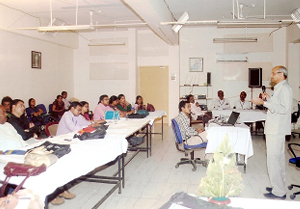 The subject also has great potential in industries as Dravyaguna experts are required in different fields like in pharmacies and pharmaceutical companies, research Institutes, Medicinal plant conservation & cultivation sector etc. Post graduation in Dravyaguna subject offers wide range of job opportunities. Teach the students the Ayurvedic as well as botanical aspect of herbs. 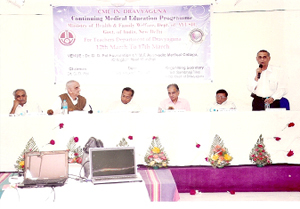 To guide the student to use Ayurvedic medicinal plants in various ailments. Impart working knowledge of Botany & Dravyaguna thus our students can become experts who can accomplish important task of maintaining quality of raw material in pharmacies. Along with detail properties and uses in various diseases, the right doses, time of administration and Anupana of medicines are thoroughly taught that are very important in treating diseases by Ayurvedic principles and medicines. Students are encouraged to find drugs with promising results from herbal traditions practiced in remote areas with the help of Ethno botany. Well established Pharmacognosy lab with all necessary instruments & equipments. Separate U.G & P.G Library containing various samhitas, nighantus texts and reference books of Ayurveda, Modern science. Department has successfully organized Reorientation Training Programme for the teachers in Dravyaguna Vidnyan subject in 2012. Department has organized various exhibitions. 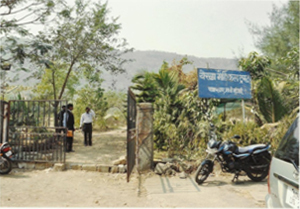 Continuous interactions with Social Forestry and other departments have enhanced departmental developments. Department teachers have been invited as a guest speaker to deliver lectures for community training. 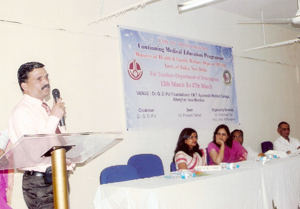 Department teachers & students have presented papers/ posters in different seminars. 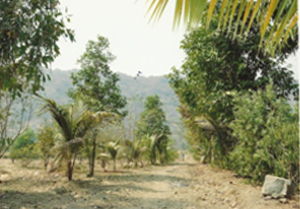 We continuously interact with social forestry and other departments to enhance departmental developments. Our department organizes long & short excursions every year. Short tour is organized during rainy season termed as ‘Varsha Sahal’. Spots like Bhimashankar, Lohagad, Keshavshrushti, Kondivade caves & many other spots have been visited till now. 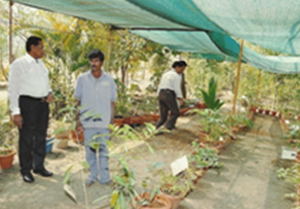 It is a day tour where students come closer to nature and Ayurvedic medicinal plants grown wildly and naturally are shown to them. Long tour is organized for students to visit & observe the Ayurvedic plants that are out of Maharashtra. This is about a 10 day tour. Students have visited different parts of India.